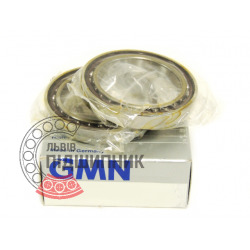 Bearing 6-46213 Л GOST 831-75 SPZ, Samara, Russian Federation. Type: angular contact ball bearing. Dimensions (dxDxT): 65x120x23 mm. 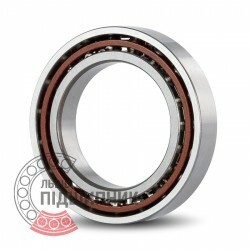 Corresponds to the bearing 7213B DIN 618-1. Net product price: 384,12 грн. Gross product price: 460,94 грн. Available for order 460,94 грн. Angular contact ball bearing / Spindle bearing B7213-C-T-P4S-UL FAG, Schaeffler. Dimensions (dxDxB) - 65x120x23 mm. Net product price: 6 469,32 грн. TAX (VAT20%): 1 293,86 грн. 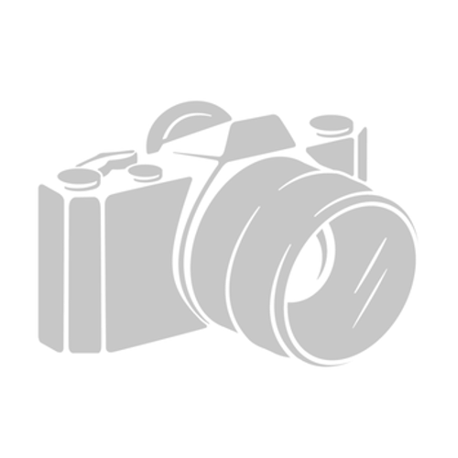 Gross product price: 7 763,18 грн. Available for order 7 763,18 грн. 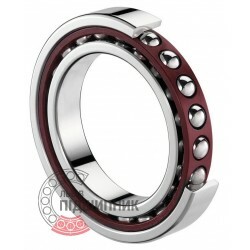 Net product price: 6 978,18 грн. TAX (VAT20%): 1 395,64 грн. Gross product price: 8 373,82 грн. Available for order 8 373,82 грн. Net product price: 5 836,71 грн. TAX (VAT20%): 1 167,34 грн. Gross product price: 7 004,05 грн. Available for order 7 004,05 грн. 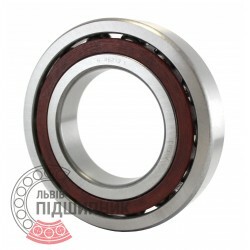 Bearing 6-46213 Е GOST 831-75 SPZ, Samara, Russian Federation. Type: angular contact ball bearing. Dimensions (dxDxT): 65x120x23 mm. Corresponds to the bearing 7213B DIN 618-1.